Sonic, Blaze, and Cream. 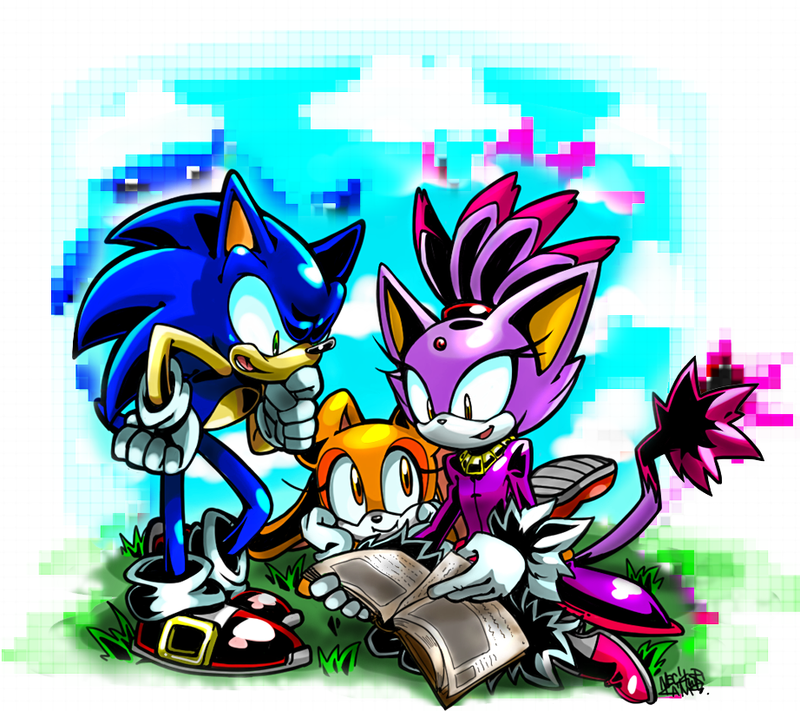 Blaze hanging out with her two best 老友记. HD Wallpaper and background images in the 刺猬索尼克 club tagged: photo sonic the hedgehog cream rabbit blaze cat.